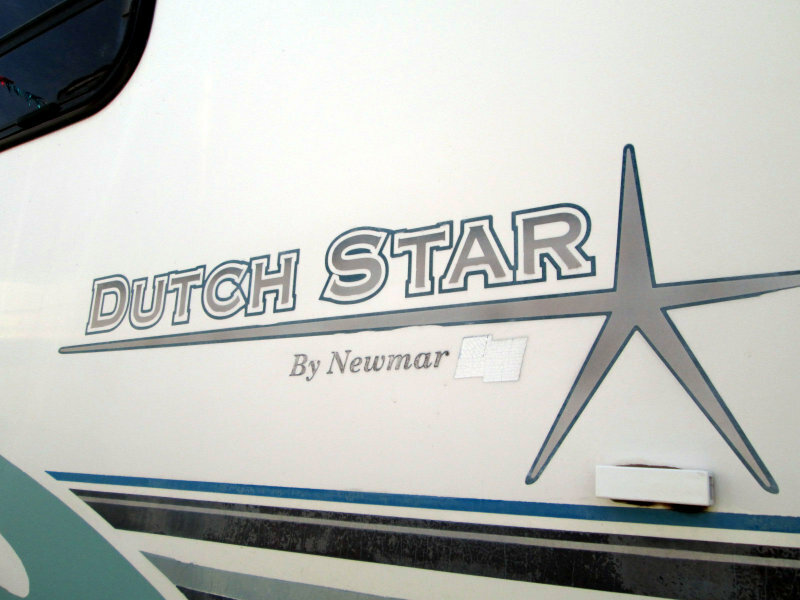 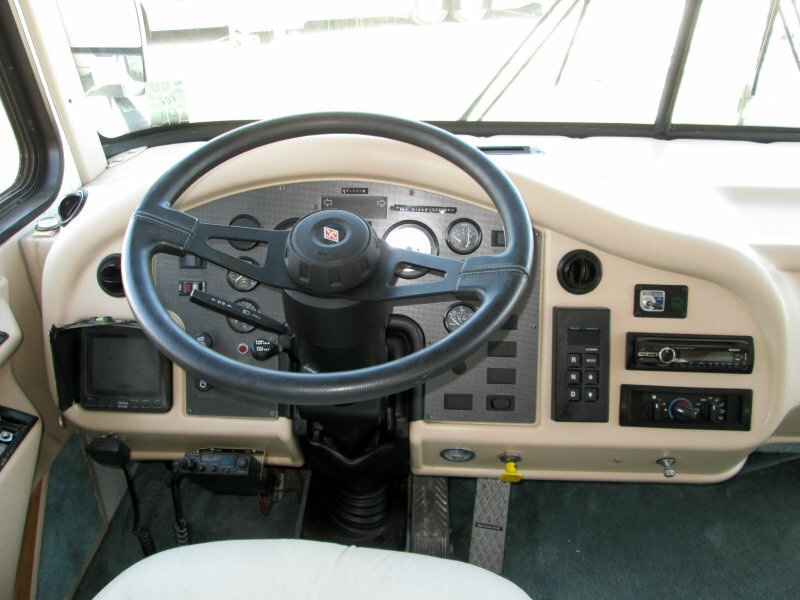 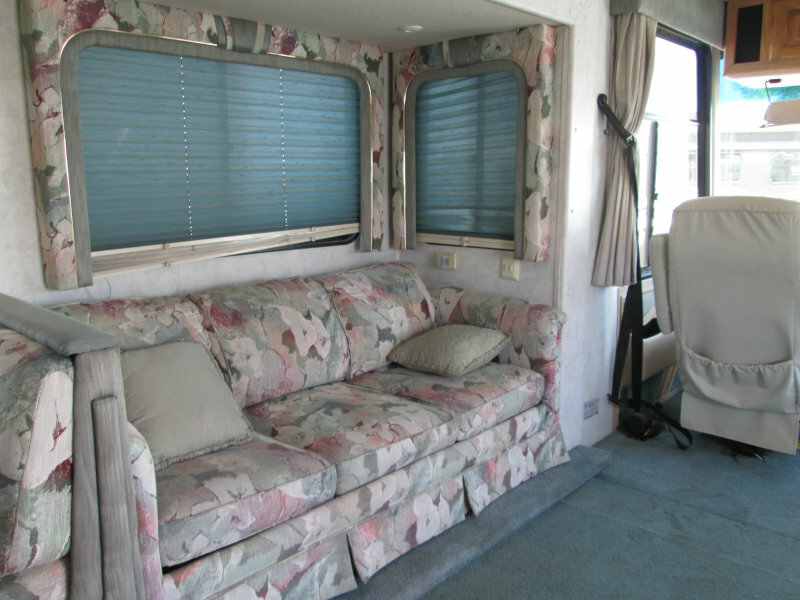 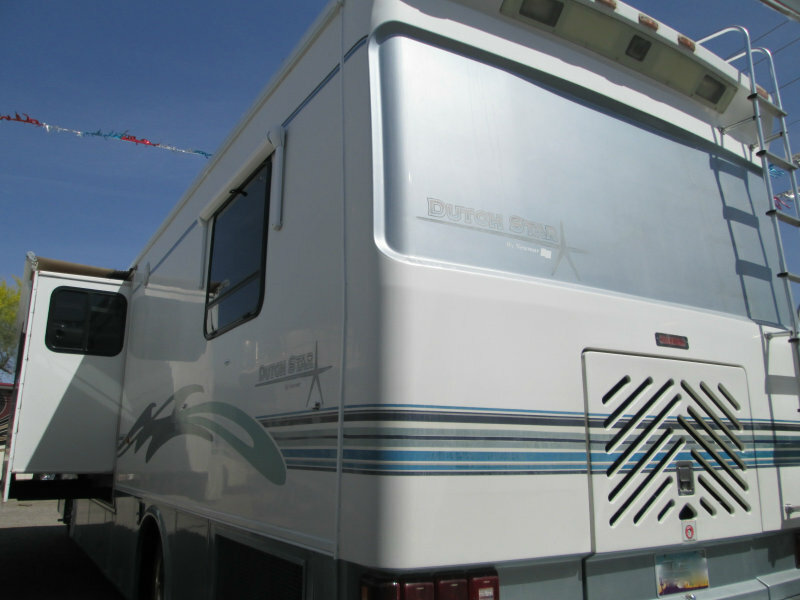 This NEWMAR Class A DIESEL is a cream puff! 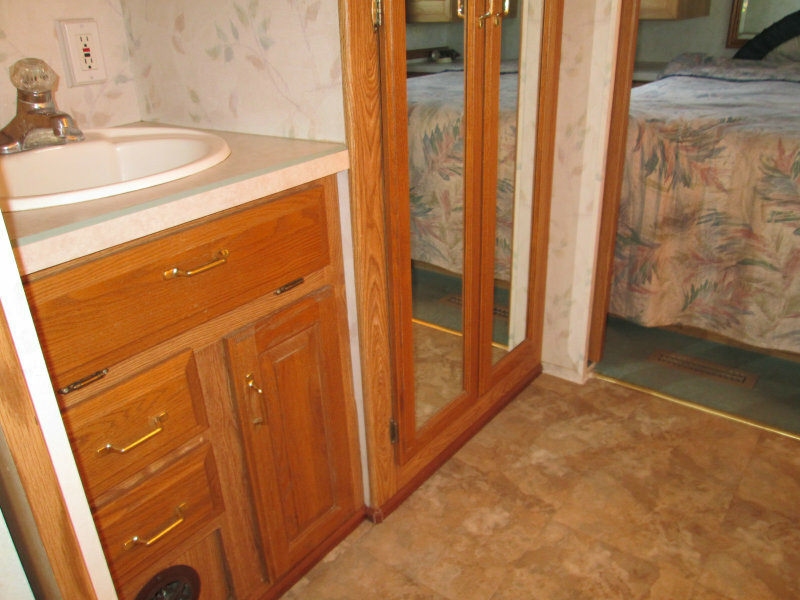 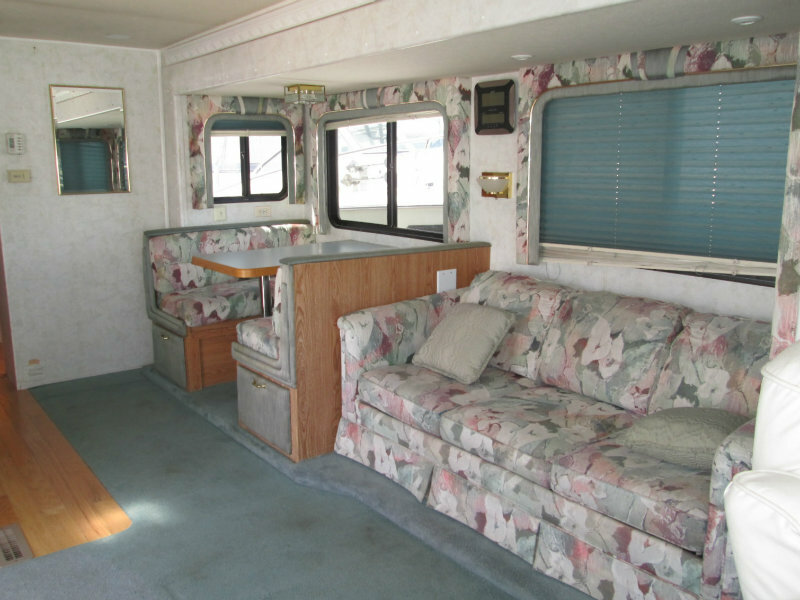 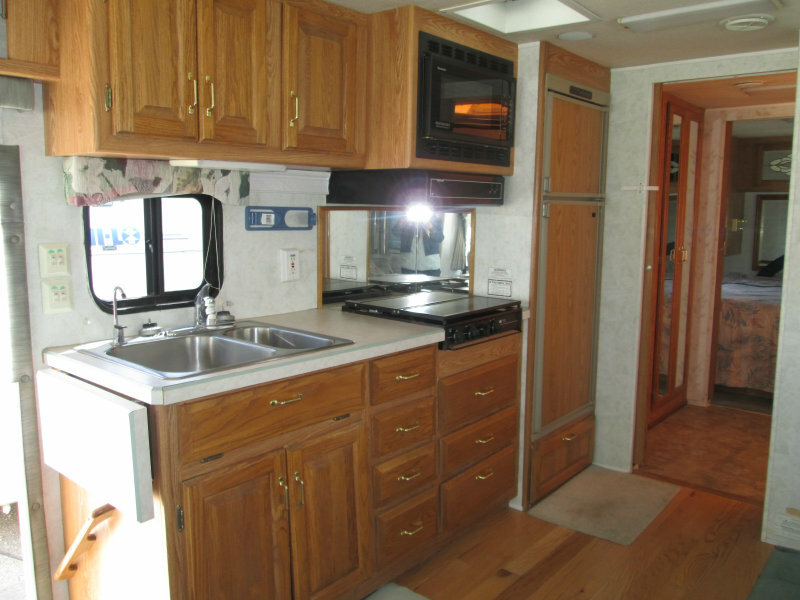 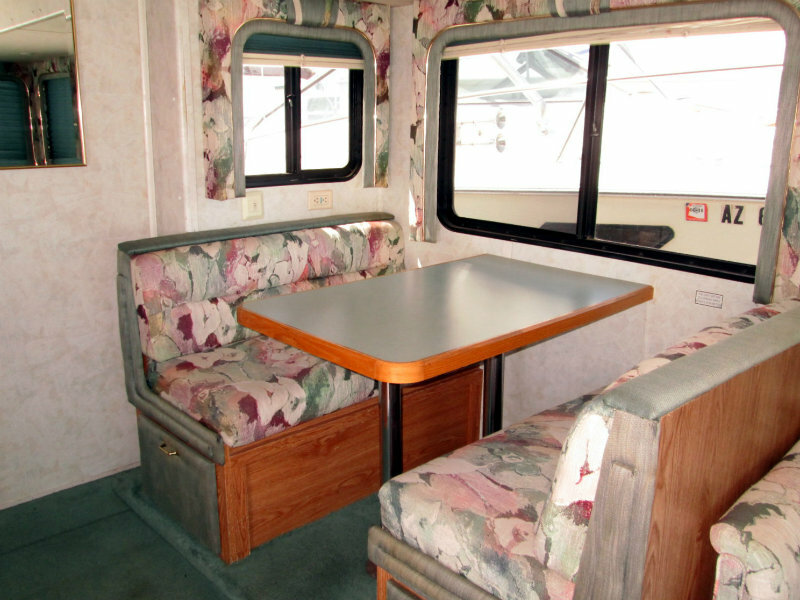 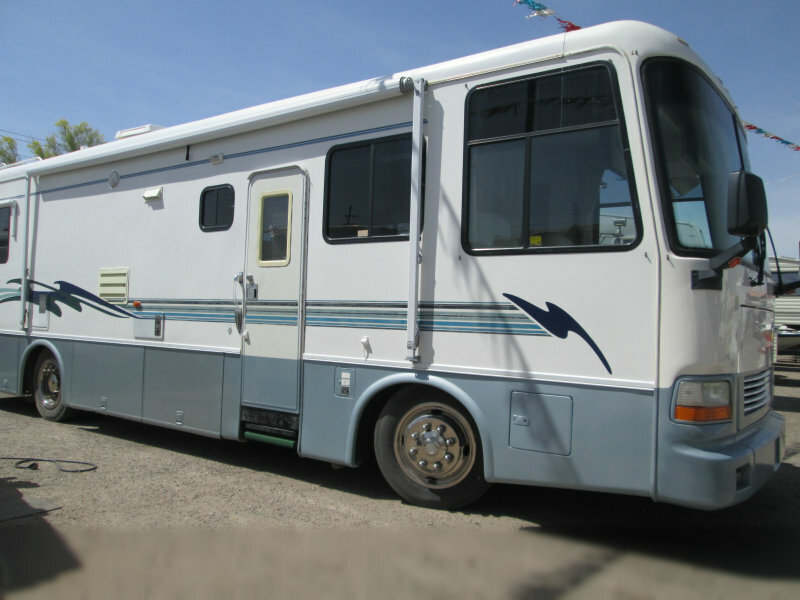 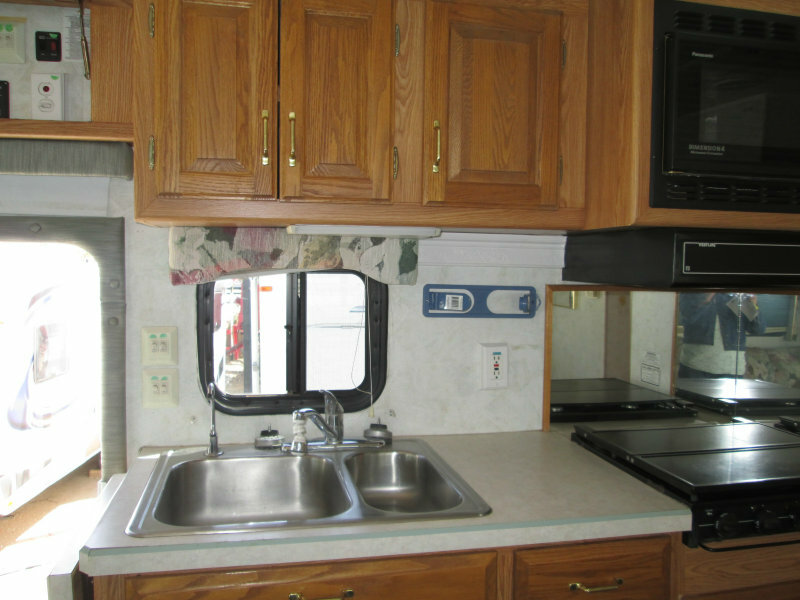 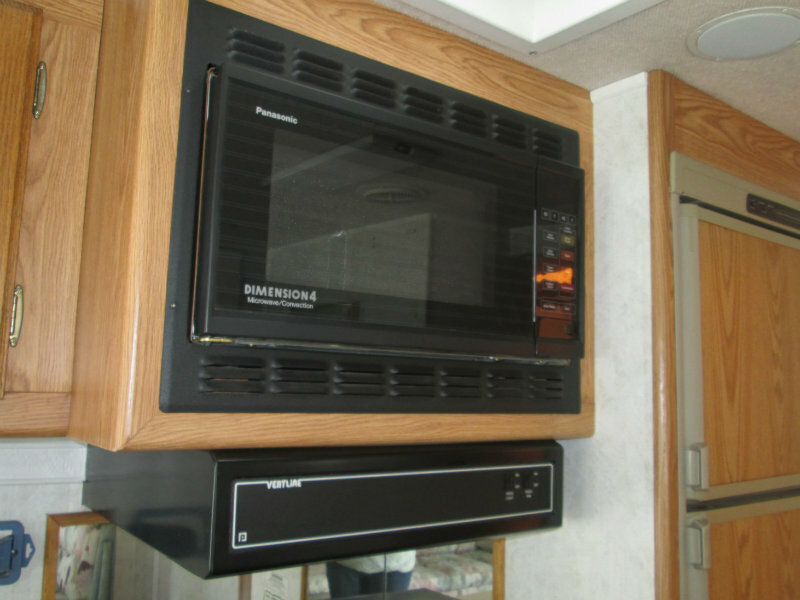 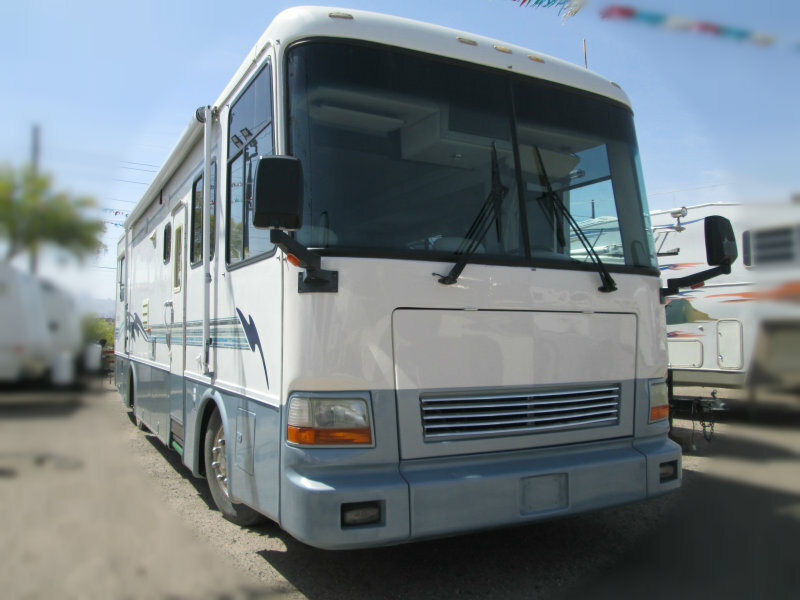 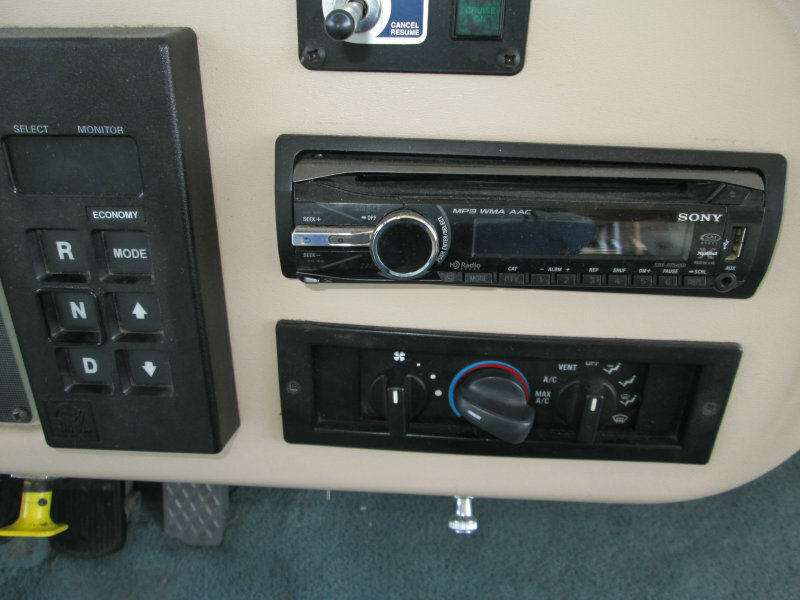 Super clean, well maintained, spacious and all major appliances guaranteed to work by you’re A+ BBB Cowboys RV Mart! 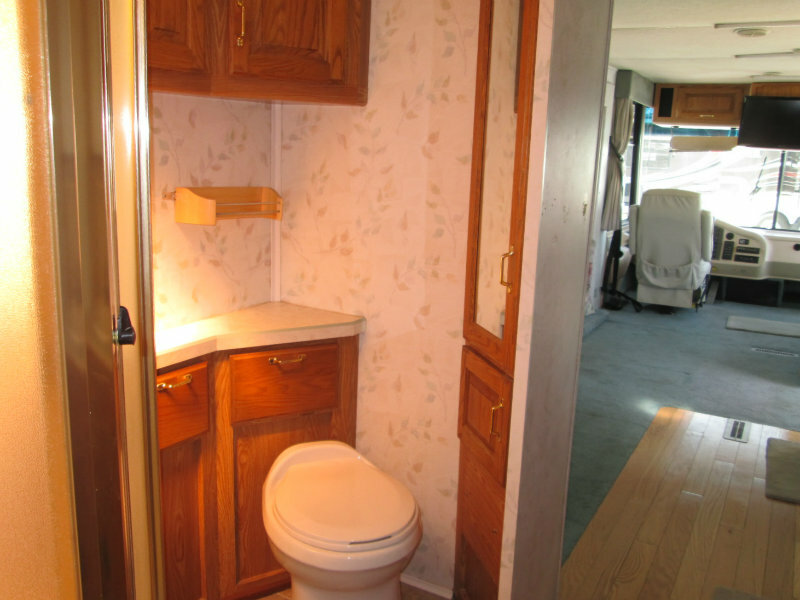 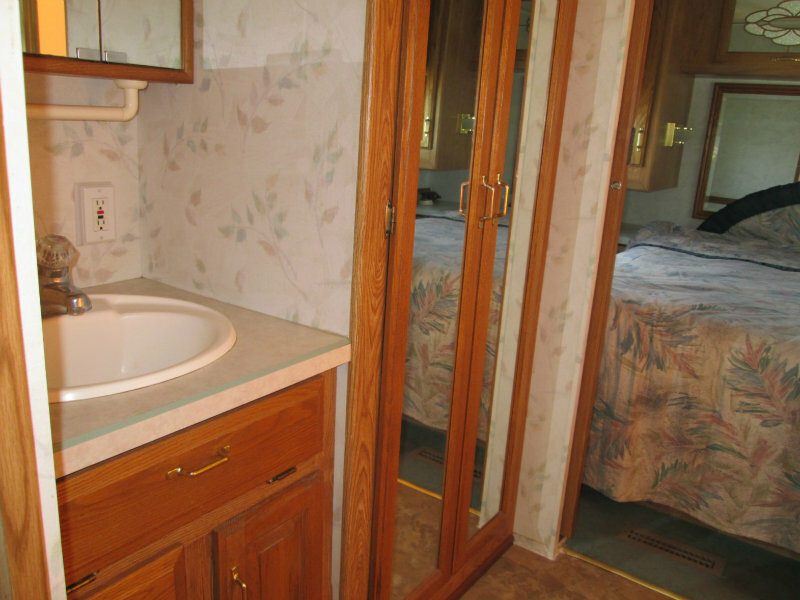 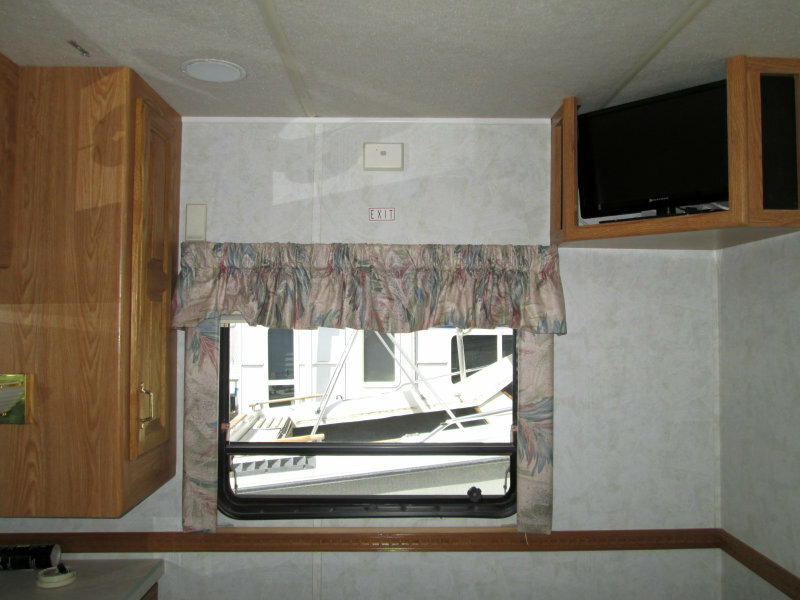 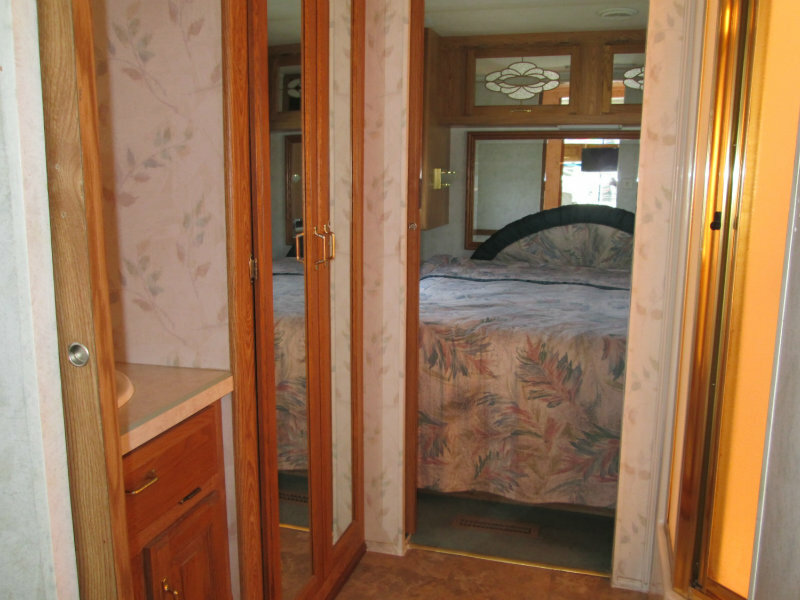 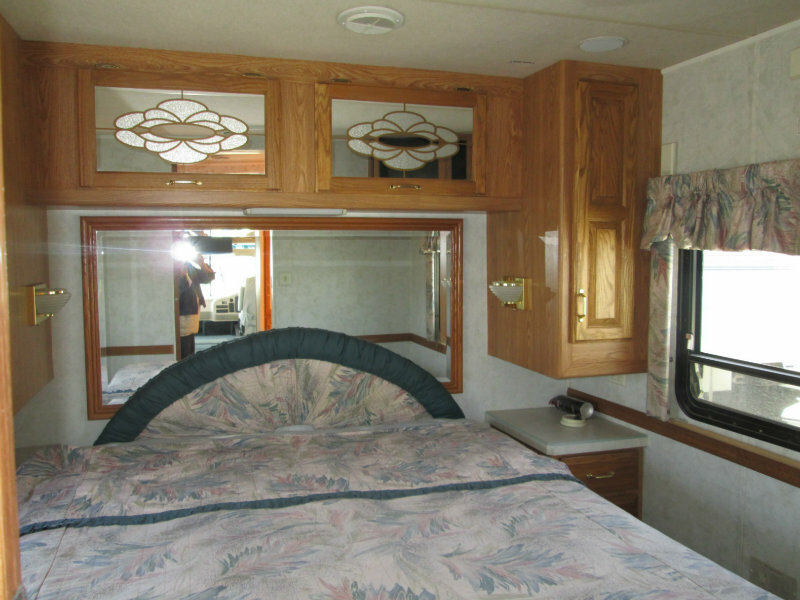 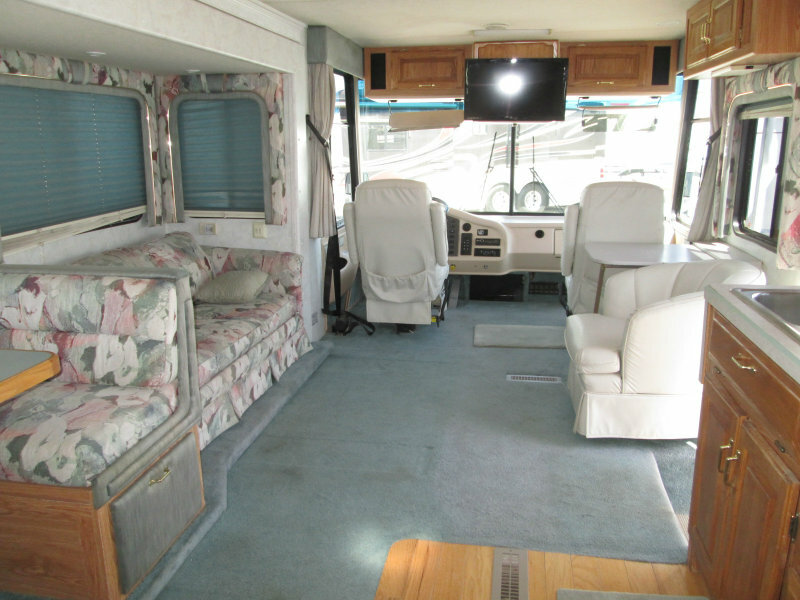 Equipped with large center bathroom w/glass shower enclosure, walk around queen bed, flatscreen in bedroom and large flatscreen TV in living area, sleeper sofa and comfortable dinette, convection microwave, hardwood kitchen floor, rearview camera, HWH hydraulic leveling, aluminum encased awning, CB radio, 6500 Onan generator and much more! 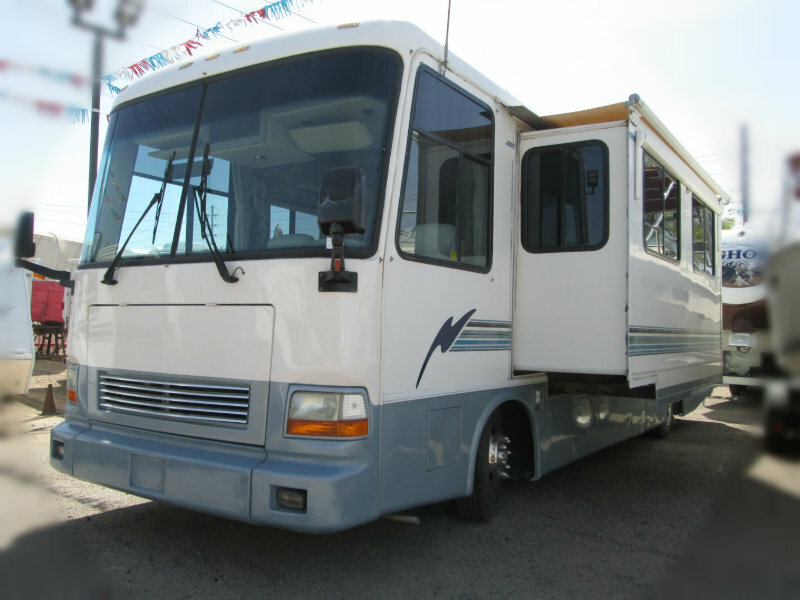 Come take this beauty for a test drive today!